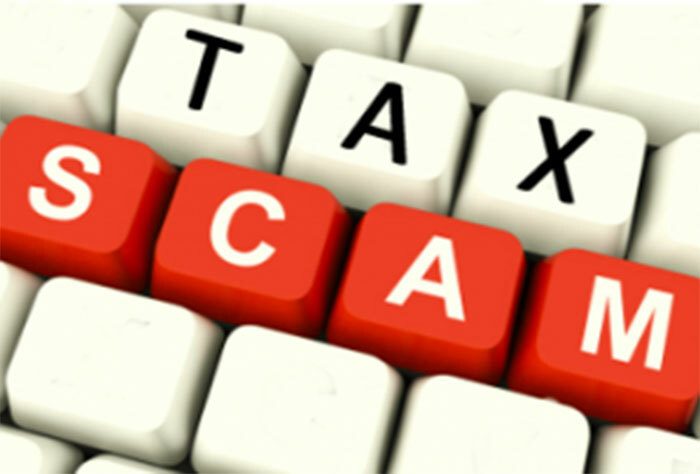 With the 2017 tax return season upon us, a surge in potential tax scams is likely to come with it. These scams come in many forms including fraudulent returns, phony calls, fake Internal Revenue Service (IRS) emails, as well as phishing schemes. These can lead to the theft of taxpayer money and/or personal data. This entry was posted in Financial Services/Taxes and tagged Military One Source by pbyradm. Bookmark the permalink.